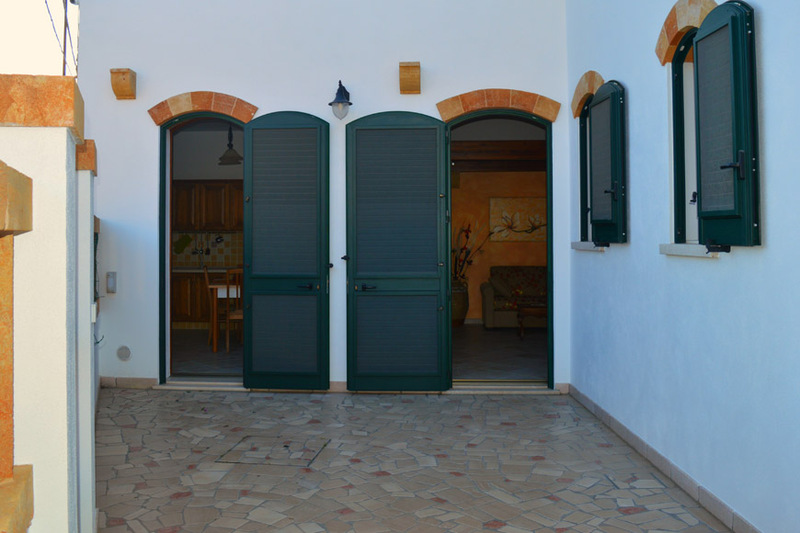 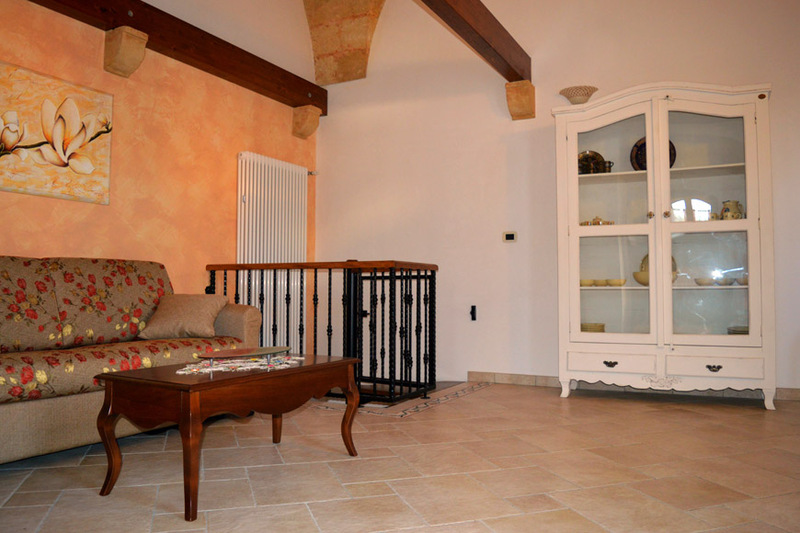 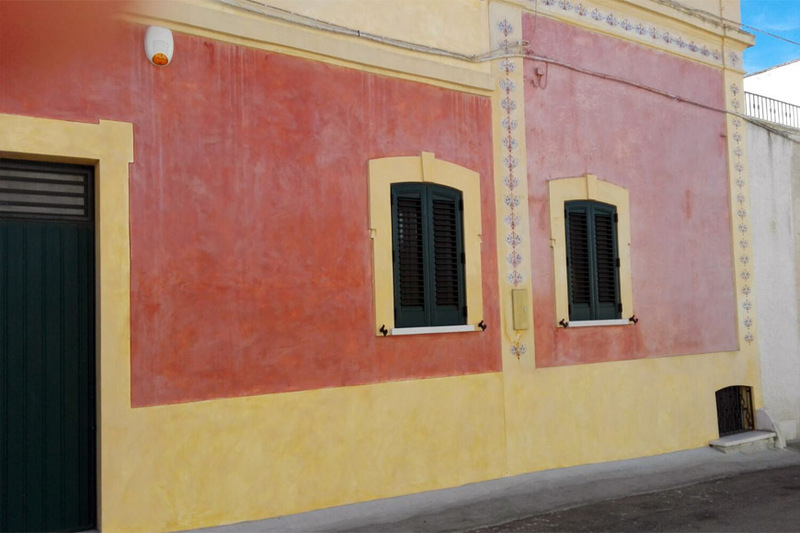 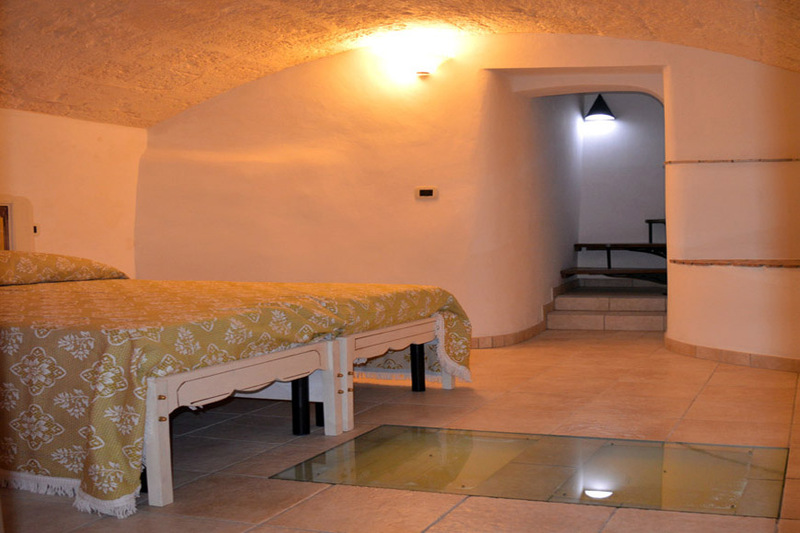 In the historic center of Morciano di Leuca there is the house, a house restored with care and respecting the typical spaces of a traditional Salento house. 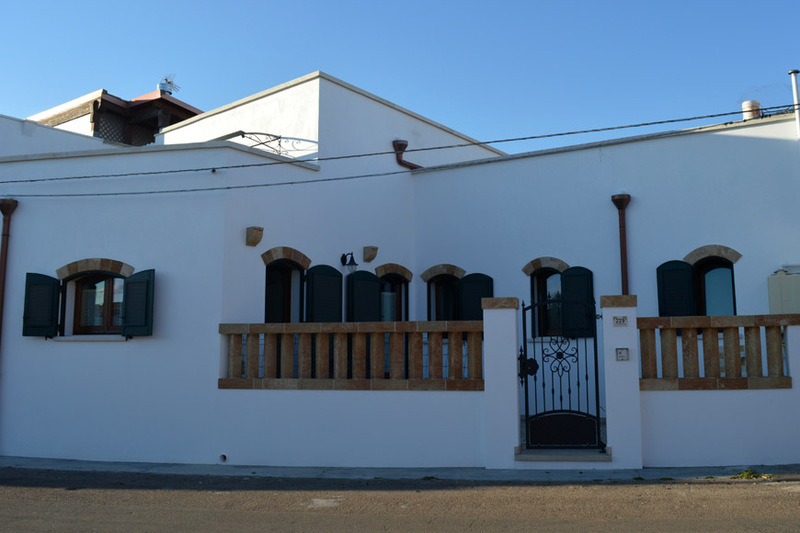 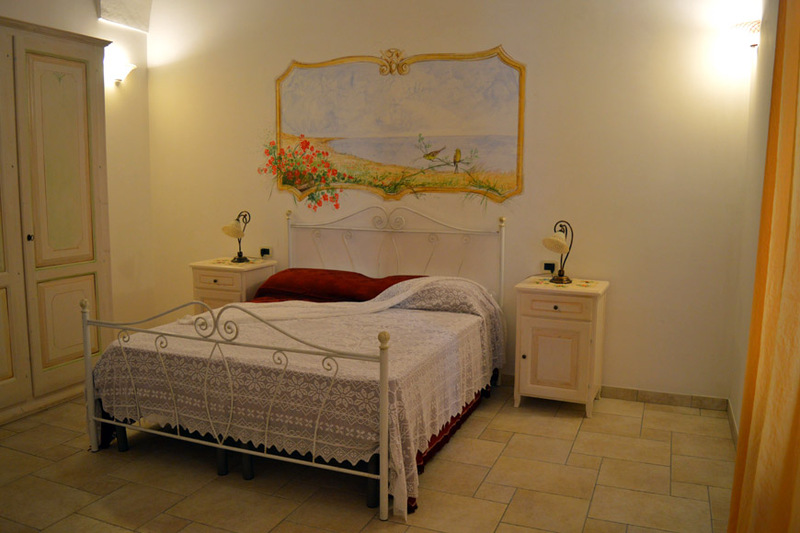 The property, adjacent to the medieval church of S. Maria di Costantinopoli, is located in a quiet area and is only 3 km from the marina of Torre Vado and just 5 km from the beautiful beaches of the "Maldives of Salento". 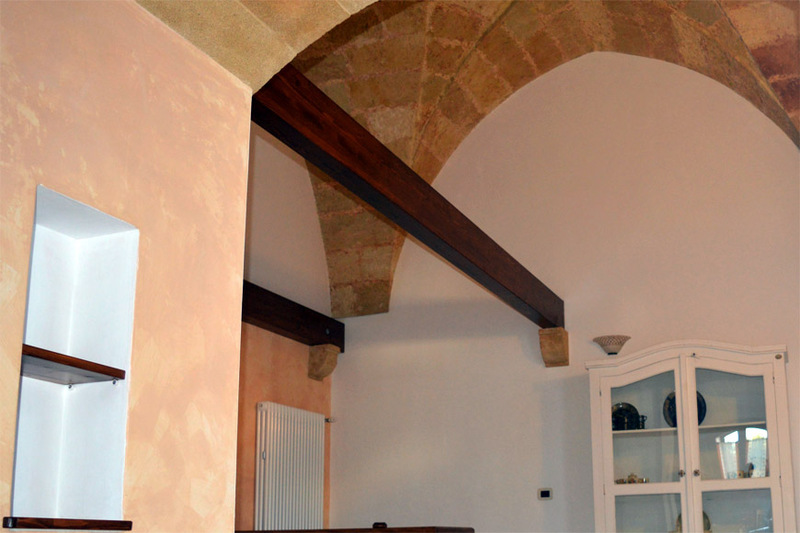 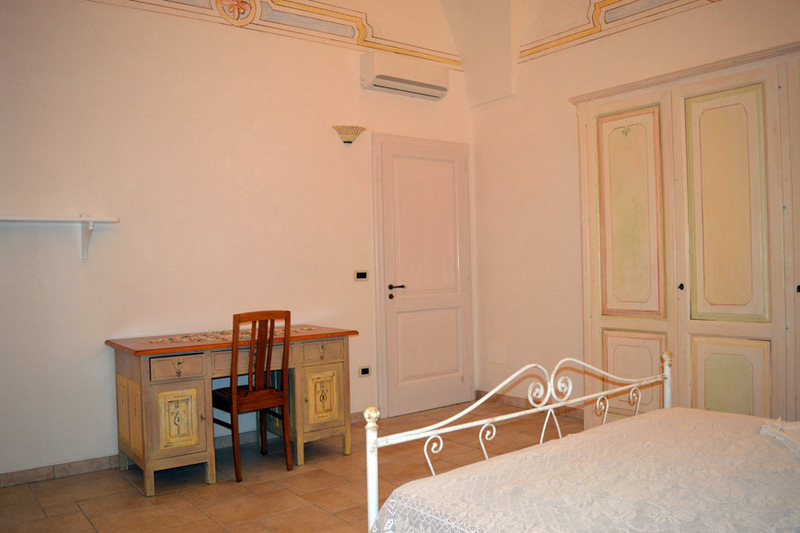 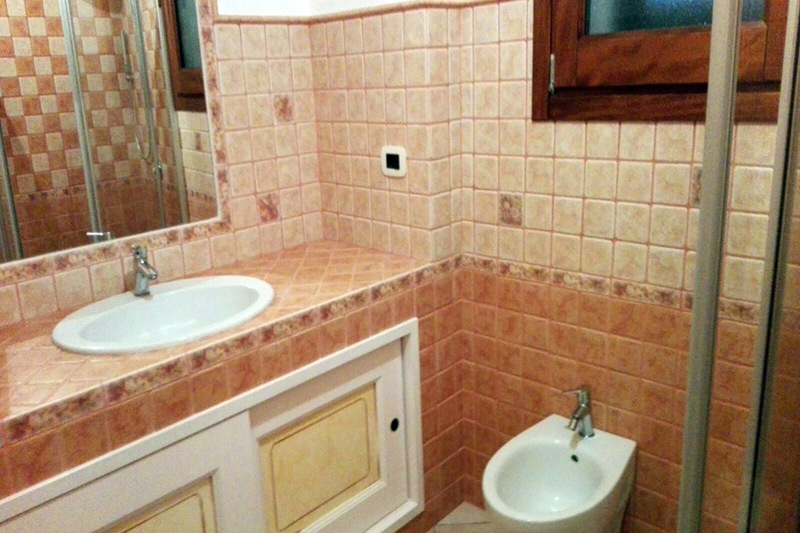 Moreover, from the house you can reach in few minutes (8Km) the pretty center of S. Maria di Leuca and you can easily visit the cities of Gallipoli (38Km) and Otranto (43Km). 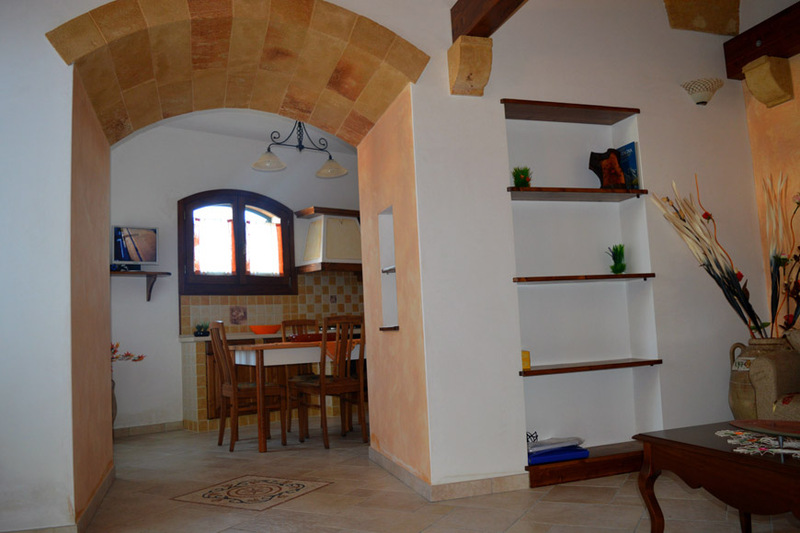 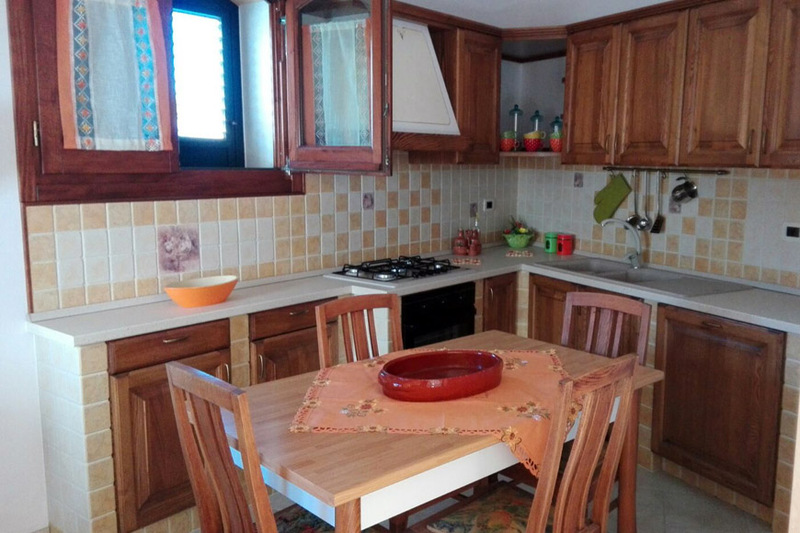 The house, fully equipped, consists of 1 living room, 1 kitchen, 3 bedrooms with 6 beds (in one of which, dug entirely into the rock, is accessed from the living room by an internal staircase), 2 bathrooms, 1 garage and 1 outdoor terrace. 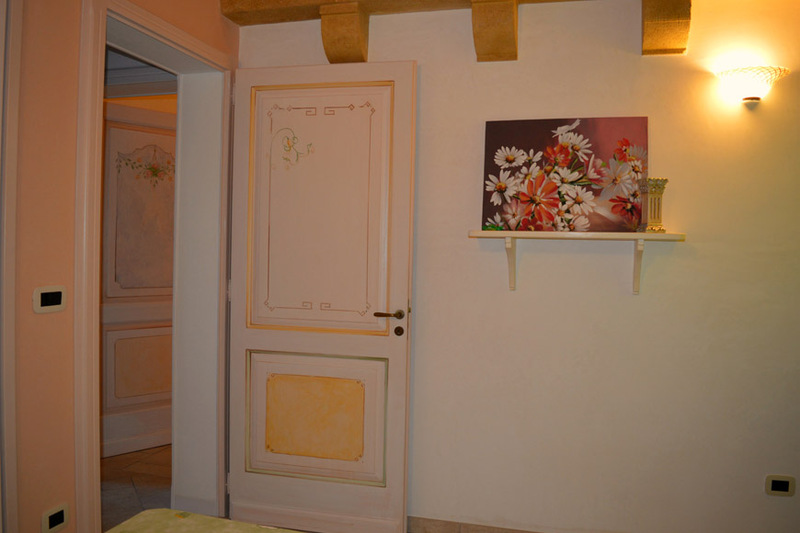 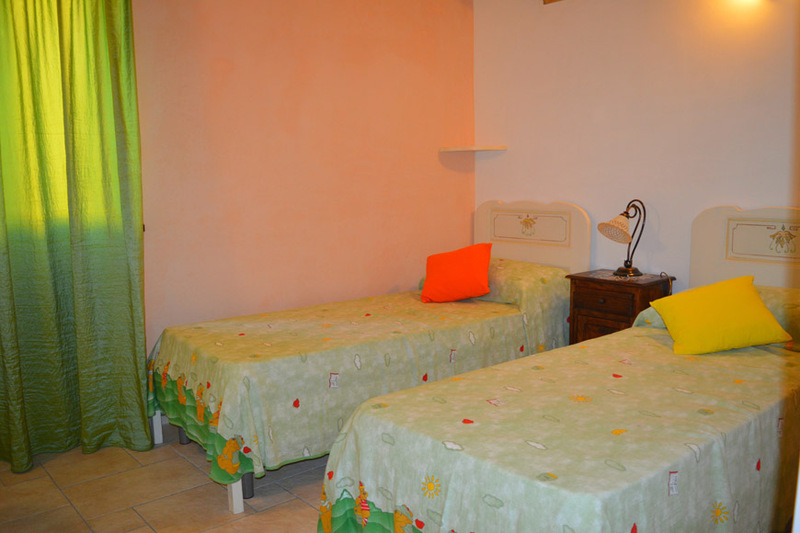 The apartment is equipped with air conditioning, mosquito nets, TV, washing machine, dishwasher, alarm system, Internet.